We were able to transition from 20-25 physical servers on three to four racks to 500 VM's on 16 physical servers. The ability to handle an entire virtual data center, keep costs under control, and move the workload without having a business impact. Before virtualization, my company had 20-25 physical server, with one or more services each. These servers were placed in three to four racks. Now we handle 500 servers (VM's) in half a rack, meaning only 16 physical servers. This solution improves cost, manageability, and growth. The product is very mature and stable, but vCenter web interface response could be improved. I've used it for 10 years. Yes, but by support, we found the solution, a hardware driver for HBA component. I've only used them a few times, but they've always answered my queries very well. We used Xen and KVM, and we switched for the lack of manageability, stability, scalability. 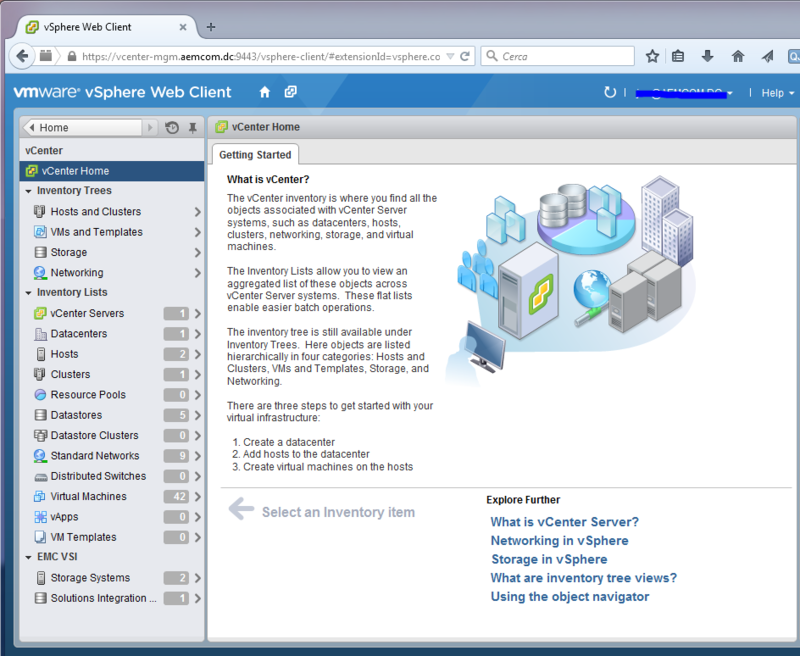 Setup is light work, but many components must be configured with vSphere documentation by hand. For every Euro we sold in infrastructure, we gained five to seven Euros in services, because we have less operation costs, a good time to market, and more infrastructure agility. The price can be very high, but in the case of a service provider with a VSPP program, you can offer the top class vSphere features for two to three sold VM. If you plan a little deployment I suggest bundle kits (Essential and Essential plus). Yes, KVM and Xen (both opensource), and although they have no upfront costs, these are countered by very high operative costs. First try this product, evaluate the infrastructure sustainability, and purchase the correct license that fits your needs.